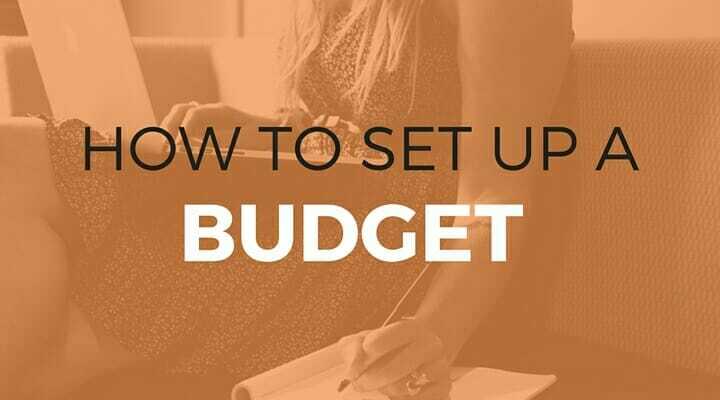 Creating a budget is not just important, it’s often the most important thing standing between the average person and financial success. Budgeting sucked for our parents. It involved a checkbook, a million receipts, hours of work and plenty of arguments. It simply isn’t like that anymore – technology does the heavy lifting. In these lessons we’ll show you how to use technology to automate your budget, the guidelines you should follow and how to spend as little time doing it as possible. If you don’t have a budget, you have no business doing anything with your finances until you have this on lockdown. It’s the cornerstone of building wealth. How detailed do you need to be with budget categories? Do you separate lunch from dinner or lump everything into a few areas? And which method is better? By now as a long time LMM listener, you have a financial plan. But do you know how to prioritize it? We'll explain how best to get your ducks in a row. The importance of budgeting can't be overstated. Today we talk to the king of budgeting tools, Jesse Mecham of You Need a Budget. Lesson 4: How Much Money Can You Really Live On? Do you have a monthly budget? If not, how do you know how much you can spend? How do you track spending? You don't! So you're going to start a budget. New year, fresh budget. Wait, you haven't budgeted before? Well, there is no better time to start a monthly budget than now. Stop stressing over money. Just automate your finances so the computer can worry about the details, not you. Let us show you - how to create a monthly budget you can actually stick too. Lesson 7: Don’t be Cheap, be Smart. Budget! You want to save money but you're wasting it on things you don't even realize like paying full price when you don't have to. Create a smart budget!